Reminder: FREE Pancakes at IHOP Tomorrow! 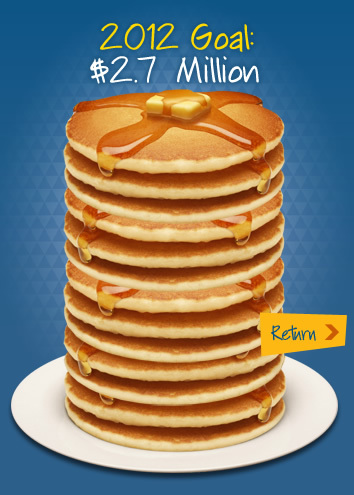 Remember to get your FREE short stack of pancakes on tomorrow, February 28th. In return, they ask that you consider leaving a donation for Children’s Miracle Network Hospitals or other local charities.